Are you looking for a safe, caring and fun day nursery to look after your child ﻿during the day? If so we can help. Cherry Hill is dedicated to caring for children from 3 months to 5 years old i.e. babies, toddlers and children in the 2 to 5 age group in our nursery and pre-school. We are open from 8.00am to 6.00pm each weekday (with 7.30am opening possible by prior arrangement). We will provide your child with a creative, fun and stimulating environment where their young mind will be educated, entertained and expanded. 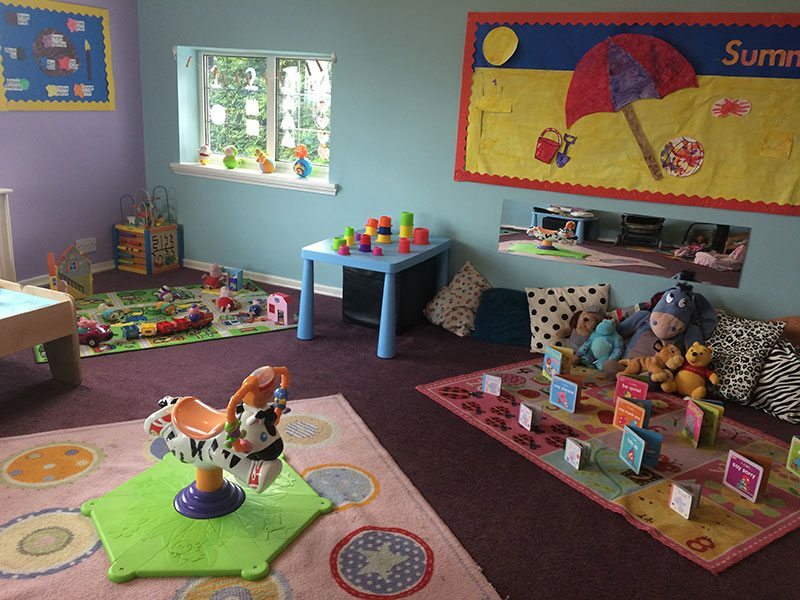 They will be able to enjoy the fantastic facilities with the latest equipment and have everything they need for both play and learning . Our friendly, professional and caring staff will nurture your child and are well qualified, including in first aid. They also have extensive practical child care experience, so you can rest easy knowing that your child is in safe hands and will be well cared for whilst they are with us. We work in partnership with you to meet your expectations and give you lots of information about what your child has done each day so you can see their progress. The nursery is very spacious and located in a large, specially converted house set it's own grounds. 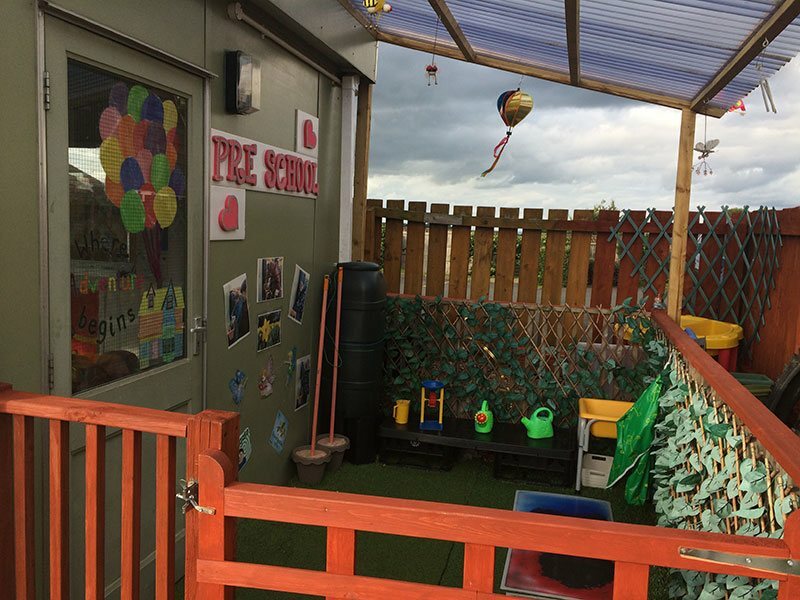 The safe and secure grounds have been developed to provide outdoor activities and we have our own pets and planting areas where your child will have great fun learning and the opportunity to take part in nature activities. We hope our website gives you a great taster for what your child will enjoy when they come to us. However the best way to see that we truly match your requirements and to experience the great atmosphere of Cherry Hill is to come and visit. You're very welcome to pop in anytime for a tour so please don't hesitate to come and take a look around. We also offer a free taster session so why not give us a call and book one today by calling 01978 367786 or click here to email us. Already decided and ready to go ahead? To apply for a place click here now. P.S Cherry Hill is very popular and usually fills up very quickly each term, often resulting in a waiting list for places. To avoid disappointment please call as early as possible to secure your child’s place. Free taster sessions are subject to availability.